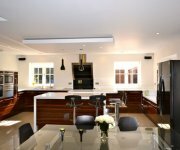 PLR know the kitchen is the focal point to any home, it’s the place to relax with the family, celebrate with friends and the place to cook the perfect Sunday roast. 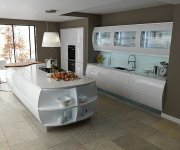 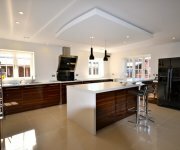 With this in mind, PLR design kitchens to suit you, your life style and your family, so whether you love to cook, entertain or just relax PLR will design a kitchen just for you so you have a living space, which is unique, stylish and enjoyable to spend time in. 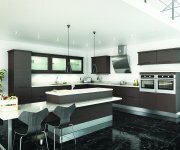 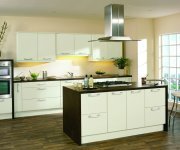 PLR can offer a wide variety of kitchens from traditional to contemporary, simple to high tech and believe it’s the little details that make a big difference to your kitchen, from soft closing doors, individual wine coolers and unique storage facilities. 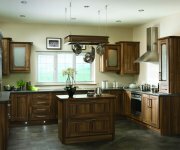 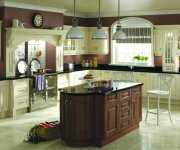 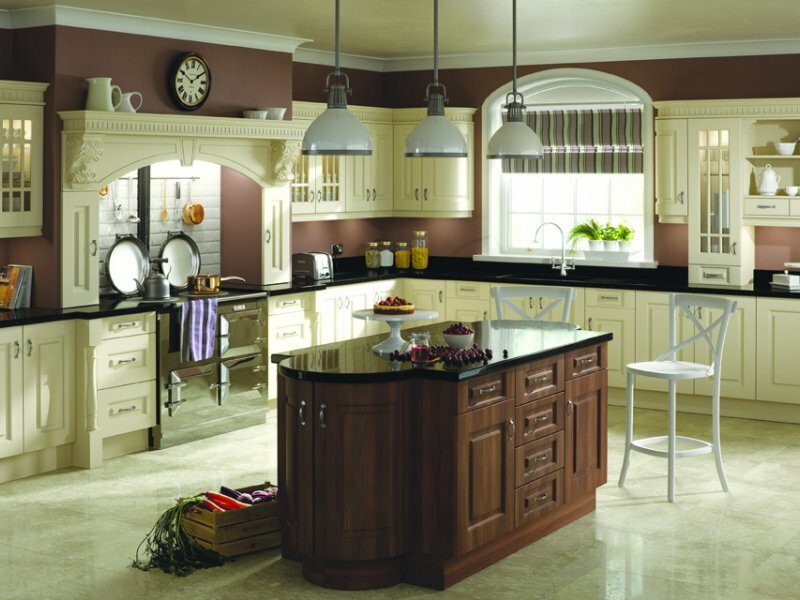 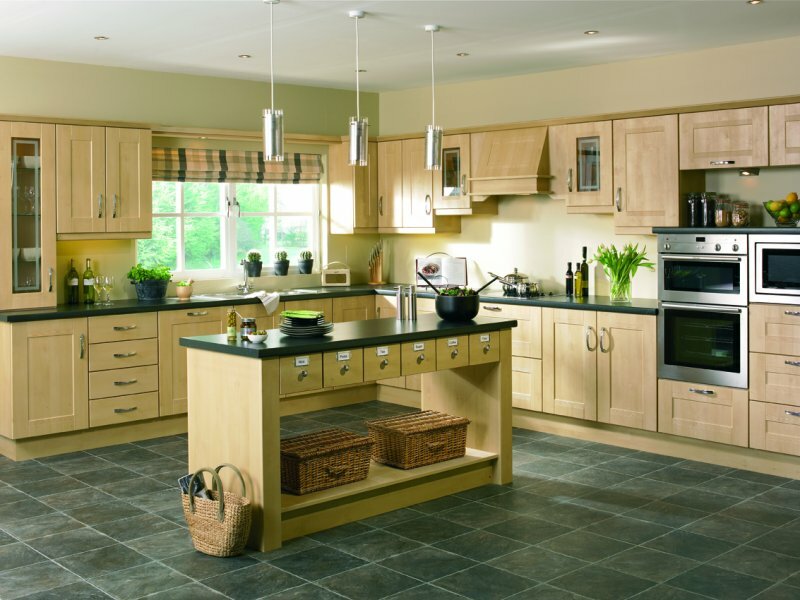 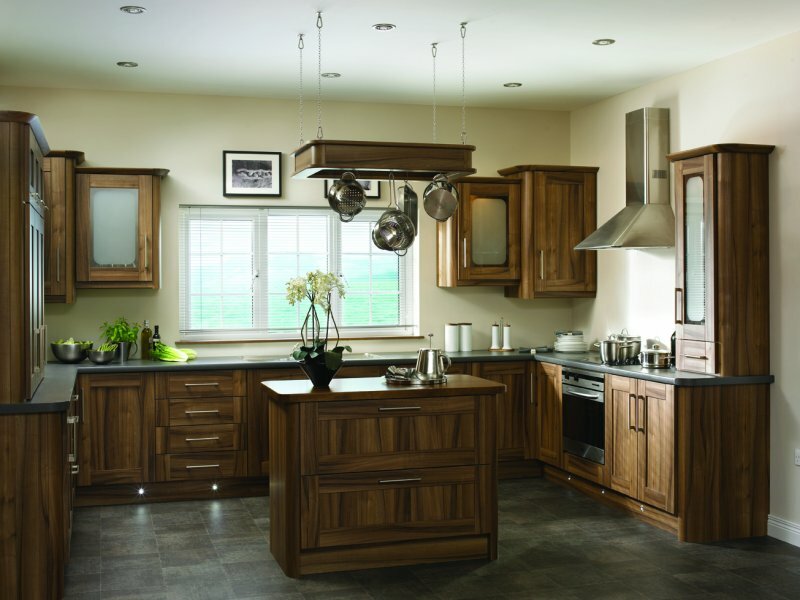 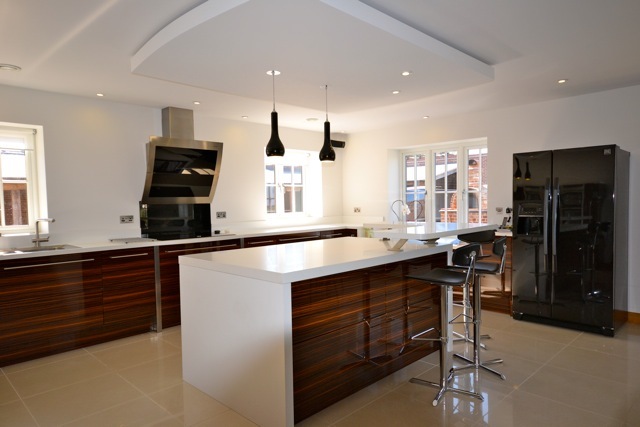 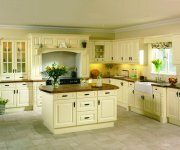 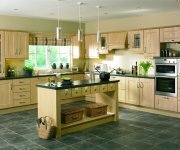 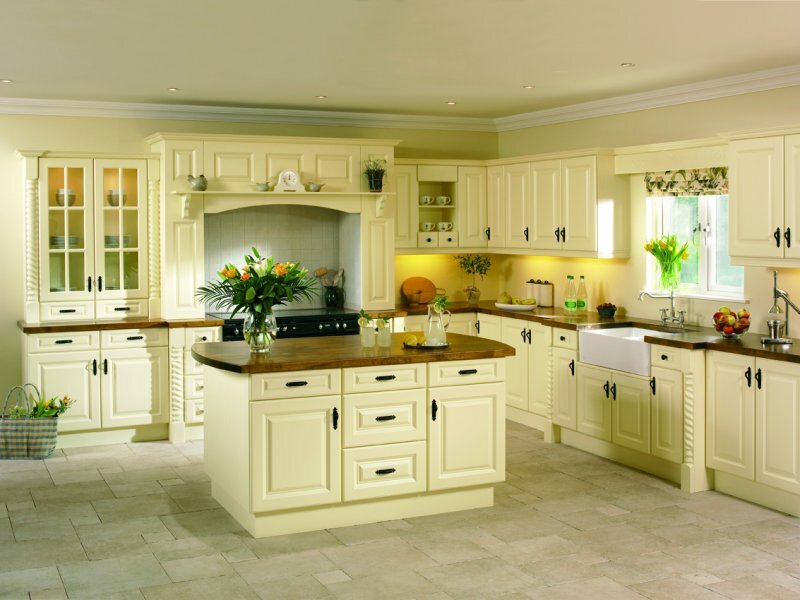 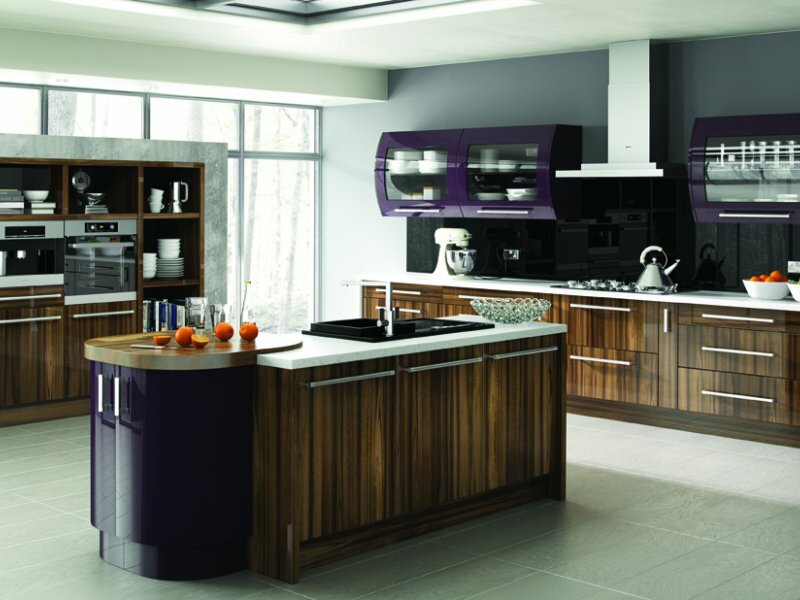 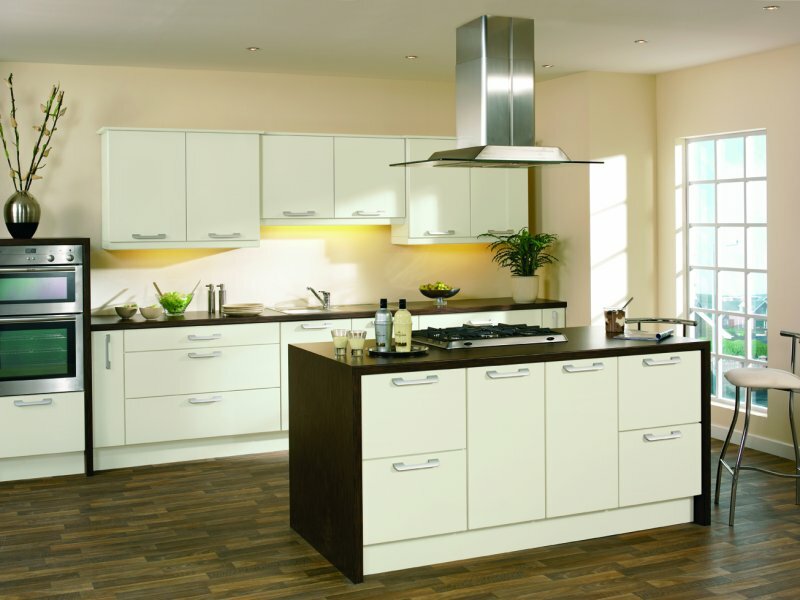 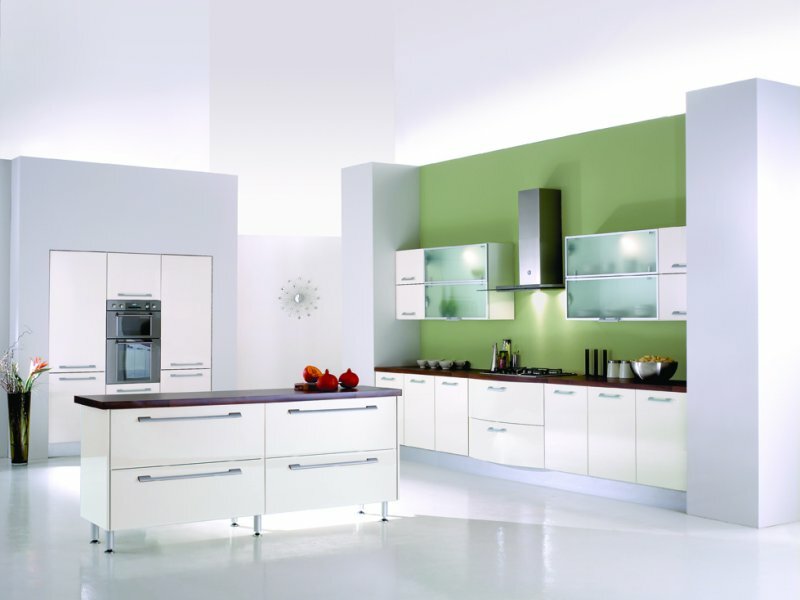 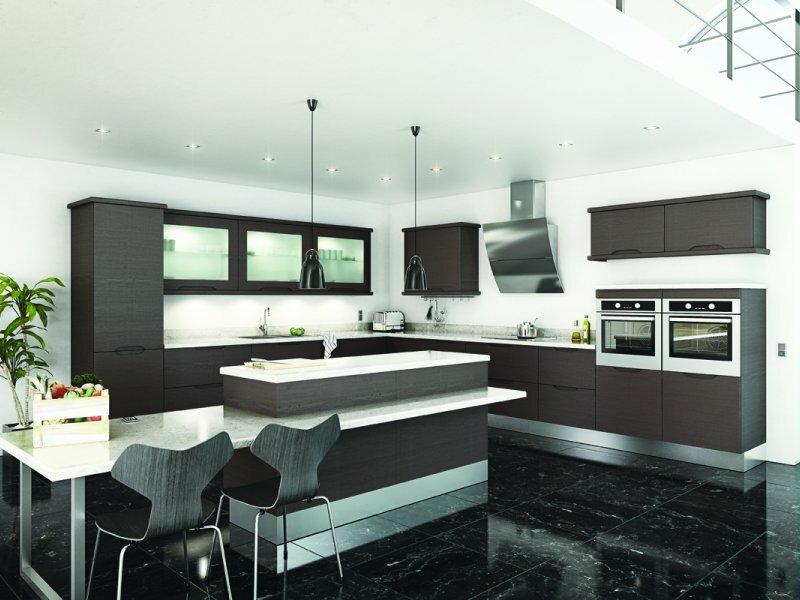 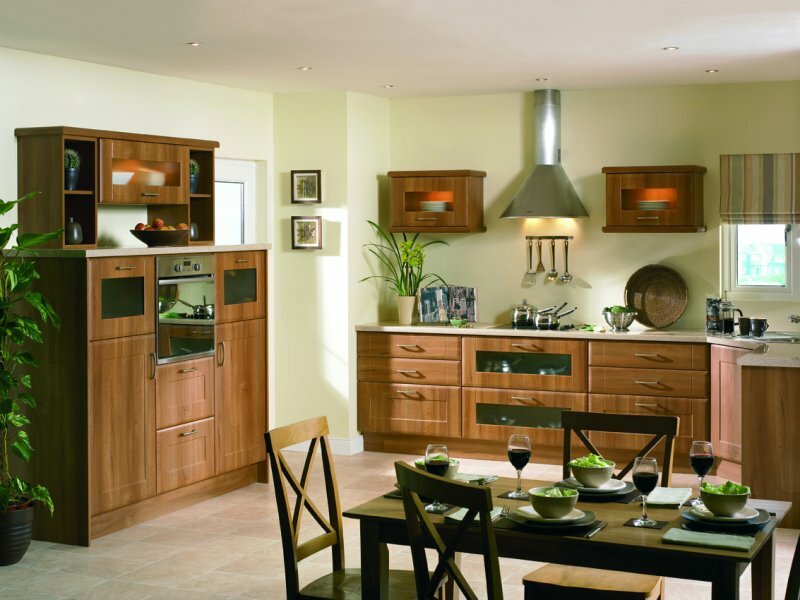 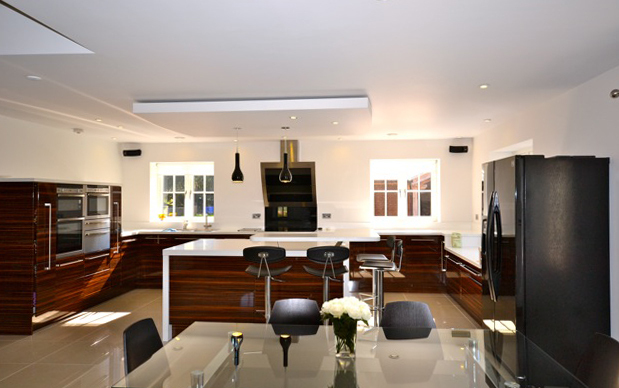 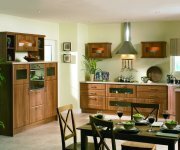 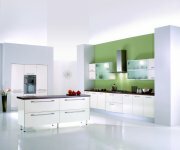 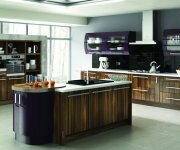 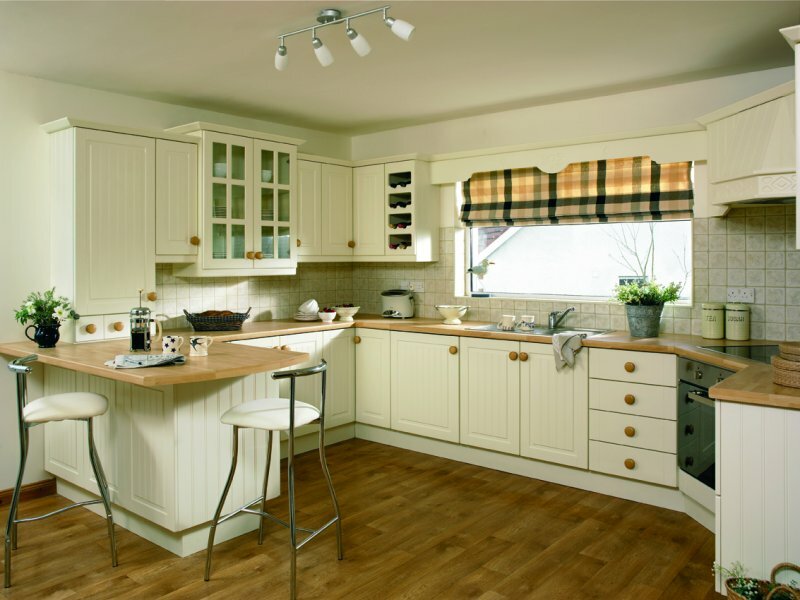 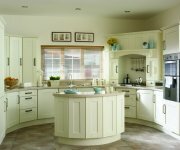 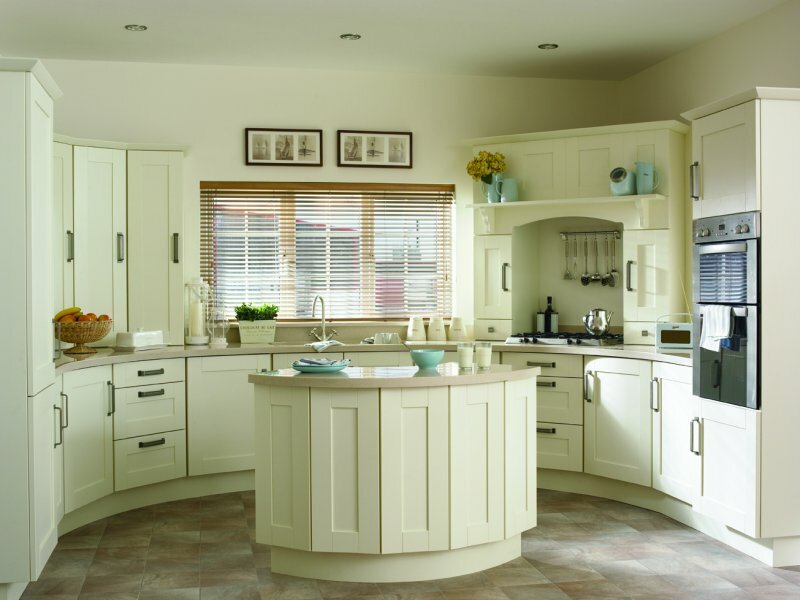 PLR Kitchens are designed by Paul Roberts, who has over 30 years experience at designing and fitting kitchens. 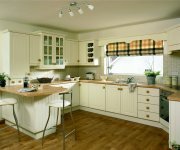 Paul will talk through your requirements and advise you on the best use of space to provide you with a kitchen that specifically matches your needs. 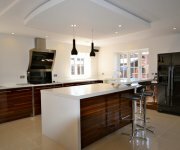 Once designed, Paul will provide you with a portfolio of images to enable you to visualize just what your kitchen will look like before you make any decision. 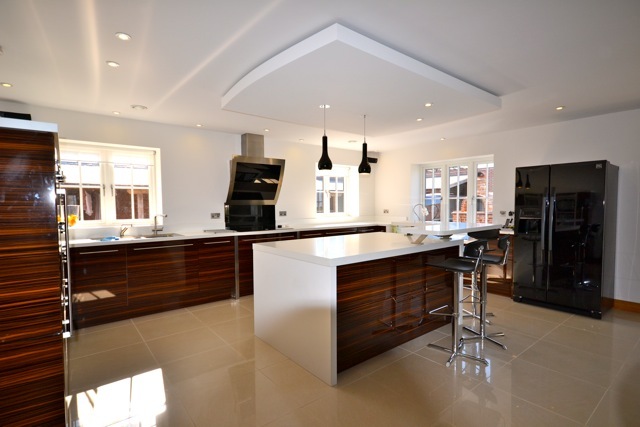 Paul Roberts will then personally oversee any works from design to installation to ensure all works are fitted just as he designed to give the special touch required for your home.